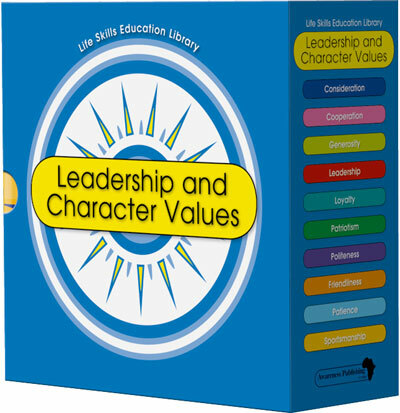 A series of ten books about the values that help to build leadership and character in young people. Each book explores a particular value, and describes ways to show and practice that value at home, at school, on the sports field and in the community. 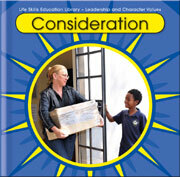 Describes consideration as the virtue of being thoughtful, and suggests ways in which we can show consideration. 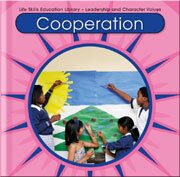 Explains the value of cooperation and how readers can practise it at home, in the community and with each other. 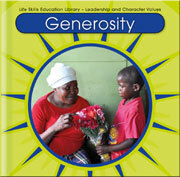 Explains the value of generosity and describes ways to show it at home, at school and in the community. 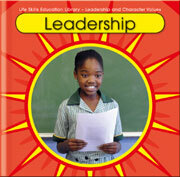 Explains the value of leadership, and describes ways to be a leader at home, in the community and at school. 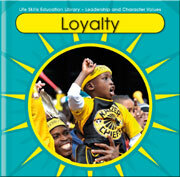 Explains the value of loyalty, and describes ways to be a leader at home, at school and in the community. 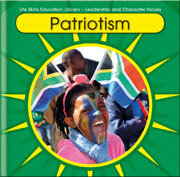 Explains the value of patriotism, or being proud of your country, and describes ways to show patriotism at home, at school and in the community. 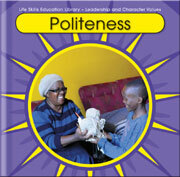 Explains the value of politeness, and describes ways to show politeness at home, at school and in the community. 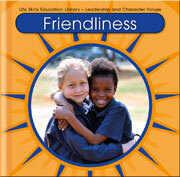 Describes friendliness as being kind and helpful, and suggest ways in which we can show friendliness. 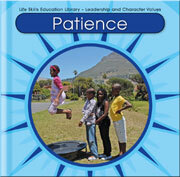 Explains the value of patience, and describes how to practice it at home, at school and in the community. 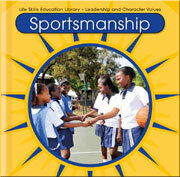 Explains the virtue of sportsmanship and describes ways to practice sportsmanship at home, with friends, at school and on the playing field. Hands on: What makes a good sport?